Exercise is healing to the mind, body, and spirit. 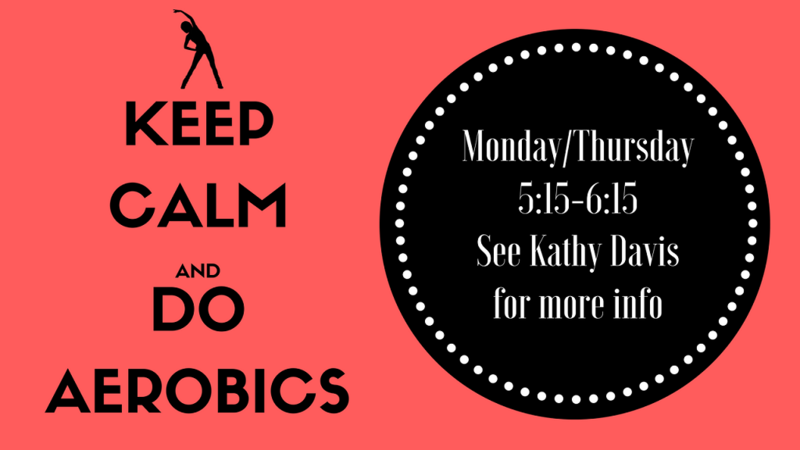 This exercise class meets Mondays and Thursdays from 5:15 p.m. to 6:15 p.m. in the Brook Hollow Church gym. The cost is $2 per class. For more information, contact Kathy Davis.